Today we are going to speak about the culture of good food and wine in Lucca, wich reflects the best of italian and Tuscan cuisine. 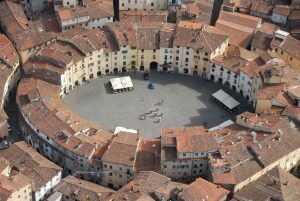 Lucca is a city in which the wealth of ingredients reflects the variety of their land that allows the production of specialties and traditional dishes using local products. Among the specialties of the cuisine of Lucca, the food that rapresents the basis of many recipes is the extra virgin olive oil, cultivated since ancient times in the hills around the town and generally in Garfagnana. A typical dish is the soup of farro of Lucca. In the kitchen Garfagnana spelled it is used a lot, especially ideal for preparing soups, as in this case. Spelt is baked in a mashed beans and borlotti beans, sometimes flavored with pork rind. 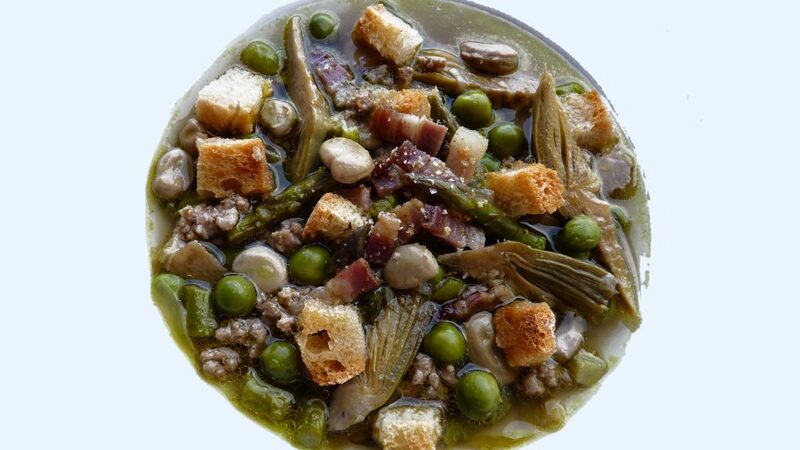 Another soup strong taste is Garmugia, with peas, artichokes and asparagus with the addition of bacon and beef. For those who are on holiday in Lucca, a dish that never disappoints is tordelli alla lucchese. It consists in ravioli filled with cheese (Parmesan or pecorino cheese) served with meat sauce. Another widely used ingredient is chestnut flour, a mixture used to be combined with pasta, expecially with very tasty meat sauces, or with tasty sweets like necci and chestnut cake. The necci are pancakes made with chestnut flour, cooked in the fireplace of the special steel plates. It is served rolled up in the shape of cannoli and inside are filled with fresh ricotta cheese. The chestnut cake is a sweet very fragrant and are precisely the ingredients used to confer this delicious flavor. You are obtained from mixing with chestnut with raisins, nuts flour, pine nuts, rosemary and grated orange peel. But the real typical cake of Lucca is the buccellato, stretched or donut-shaped and flavored with anise, candied fruit and raisins. A dry cake which can be accompanied in creams or sauces and in particular to the fruit. The Lucca area boasts the care of fine vineyards and the wine made from these crops is considered since the Middle Ages the best of Tuscany. The Montecarlo hills offer the most esteemed wine products, the whites and the reds of Monte Carlo are in fact perfect as appetizer or as wines from their meal because they match to any kind of food. 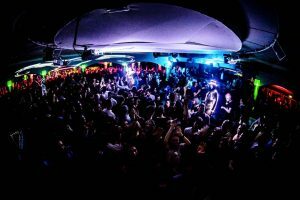 Among the best wineries supplying the Lucca are the Tignaia, La Vigna del Sole, The Mazzini, The Mazzarosa and Fubbiano that we can find on every table and on any occasion. 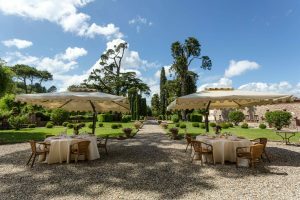 If you come to visit Lucca we will be pleased to ensure you a full and relaxing discovery of its most fascinating secrets and to accomodate you in one of our luxury villas.